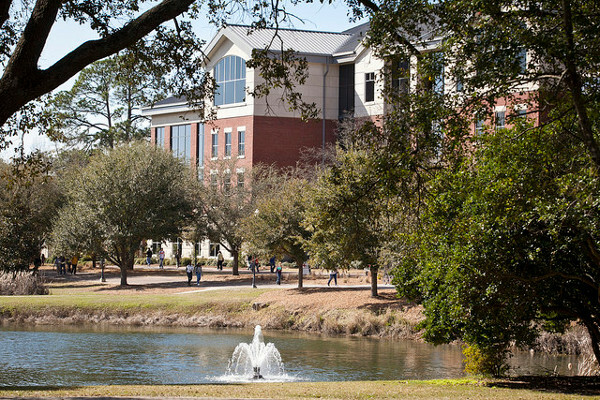 Georgia Southern University offers a warm, welcoming environment for parents and families. This page is created to help serve your family’s needs. 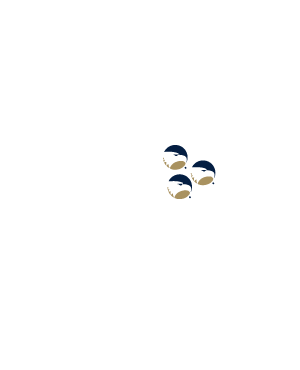 Our goal is to acquaint you with the campus community and to help you stay connected while your student is enrolled at Georgia Southern. 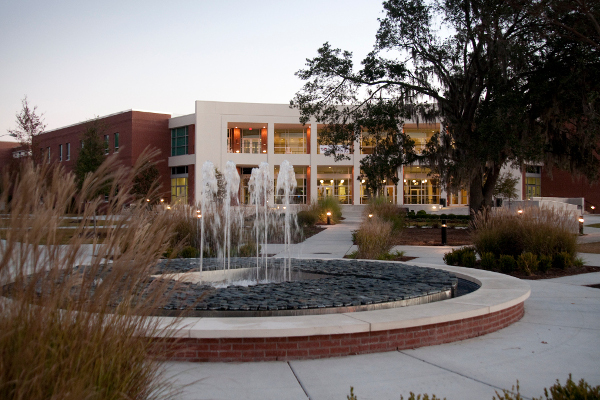 We’re committed to student success by providing an engaging environment for living and learning. 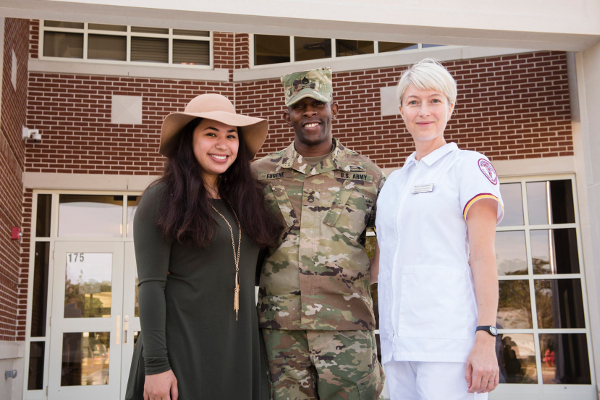 We look forward to your student’s journey and will be here for support every step of the way. Join the Parent & Family Association to stay up-to-date on happenings at the University. Is your family joining Eagle Nation? 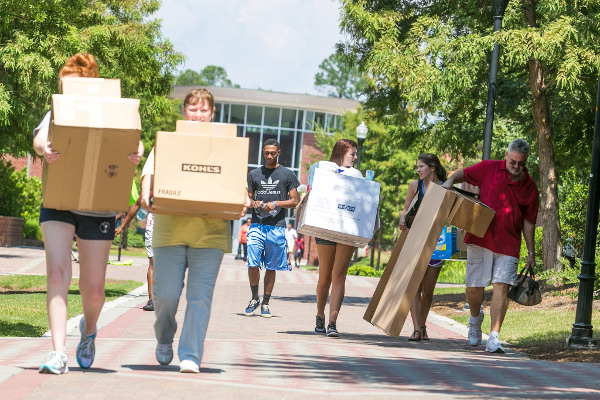 Here’s everything you need to know to get your child ready to start an exciting journey towards a bright future at Georgia Southern. 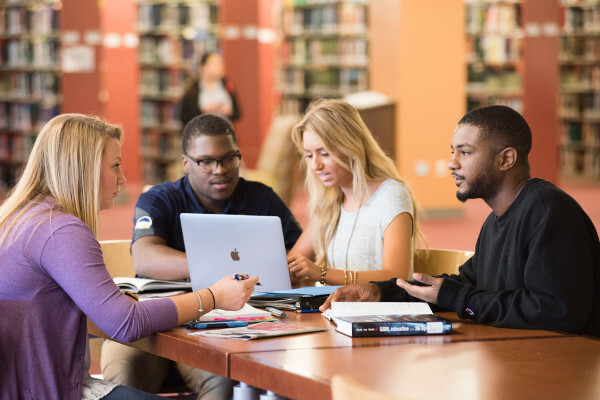 Georgia Southern specializes in academic excellence, offering more than 100 degrees and programs to help your child succeed long after graduation. Looking for information about tuition and fees? You’ll find everything you need to know to plan ahead. We think you’ll agree that Georgia Southern offers an amazing return on investment. 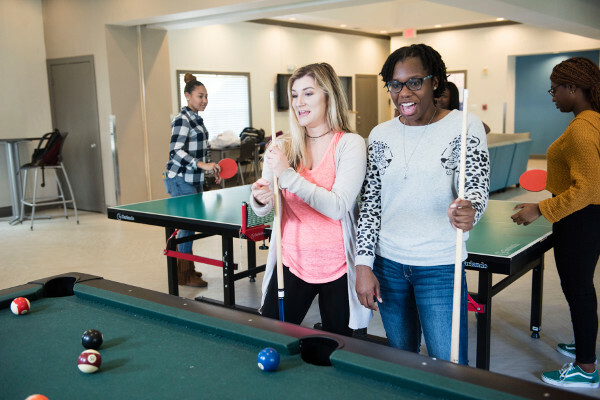 Residence life puts your son or daughter at the center of the action, allowing your student to walk to classes, make new friends and join a Living-Learning Community to make the most of the Georgia Southern experience. The best way to learn about all that Georgia Southern has to offer is to visit in person! 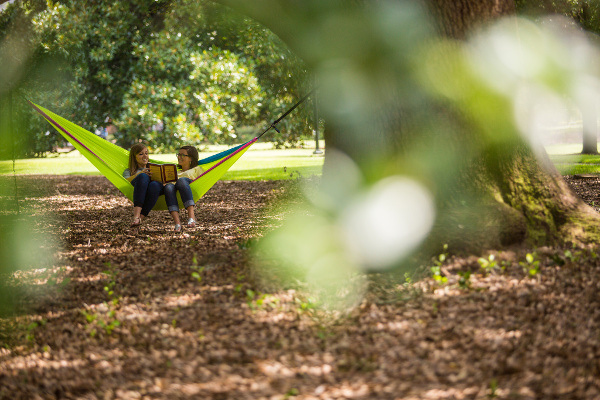 Schedule a campus tour or attend an open house to find out how Georgia Southern can help your child soar.